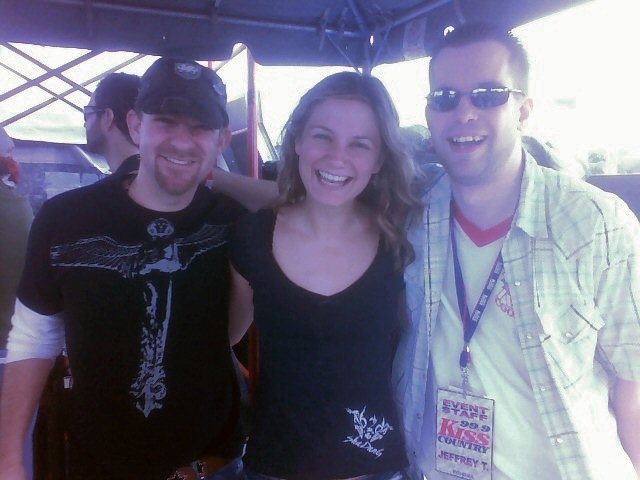 I was SO excited to meet Sugarland. Just 2 albums out, and they’re SUPERSTARS. And, isn’t Jennifer soooooooooo cute? Published December 7, 2015 at 640 × 480 in 99-9 Kiss Country / Miami, FL (2004-07).